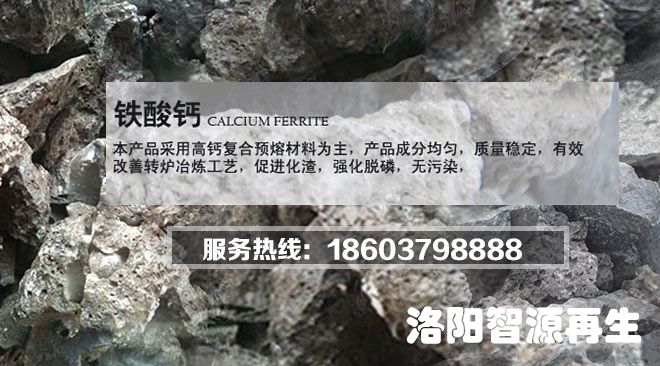 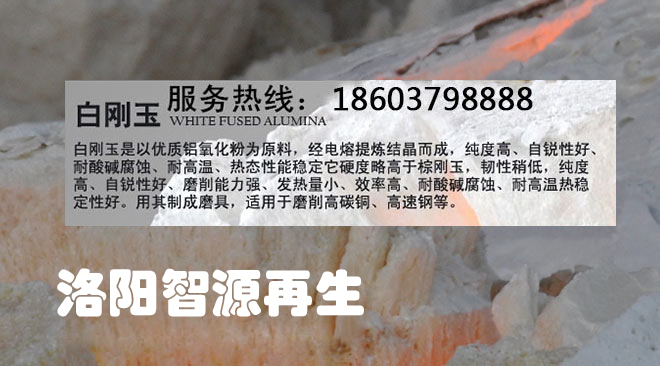 White fused alumina for sandblasting abrasive is processed by high quality corundum from Rui Shi Abrasive Plant as raw material and utilized by unique advanced technology. 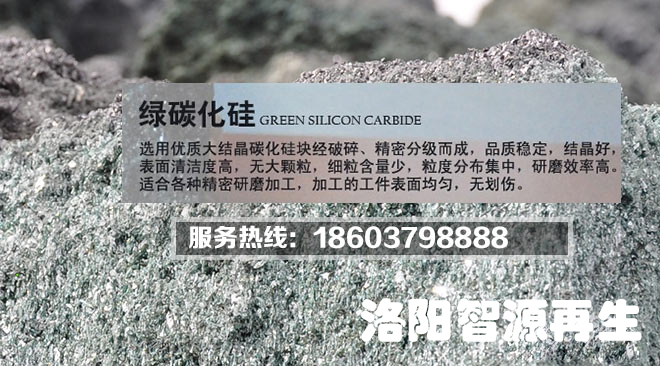 It is characterized by short grinding time, high efficiency, good returns , low price and so on. 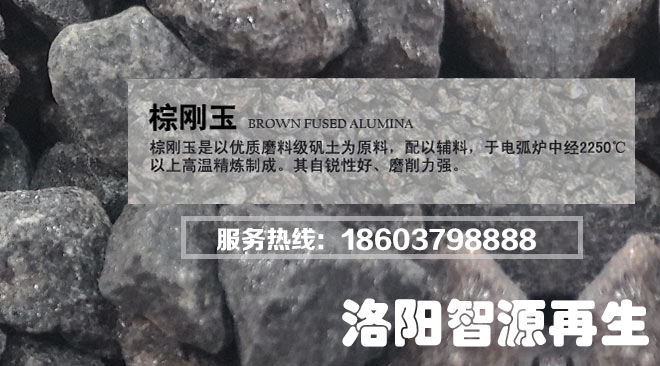 In particular, its advantages such as high hardness, big specific gravity, good chemical stability and unique self-sharpening , it becomes the first choice for the sandblasting technics, meanwhile, it is also the ideal material for sandblasting and derusting, workpiece cleaning, and polishing.